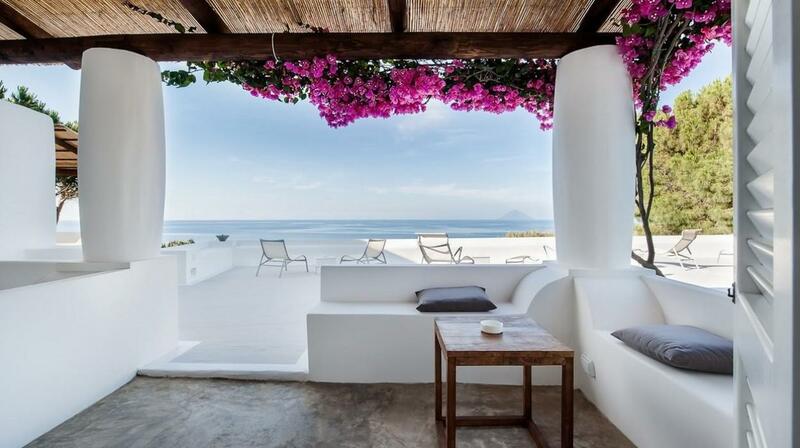 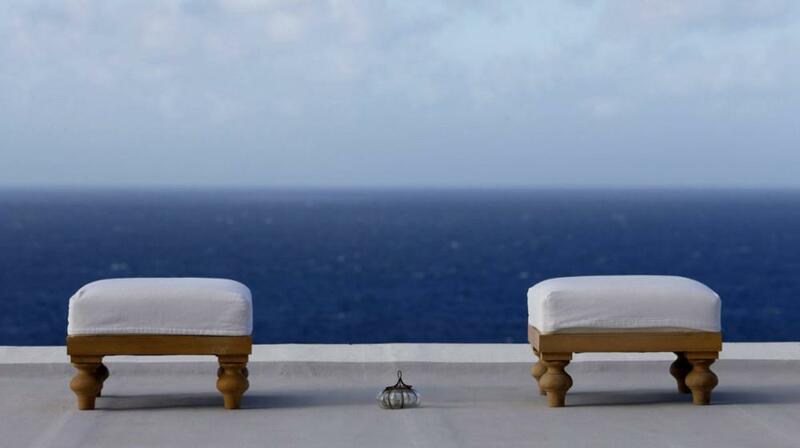 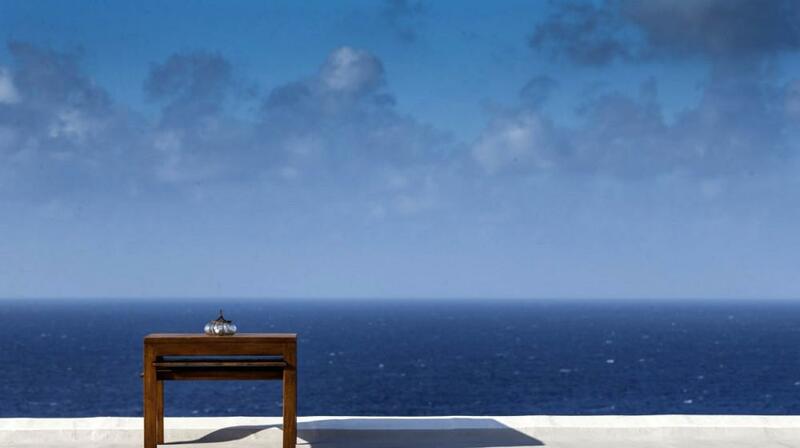 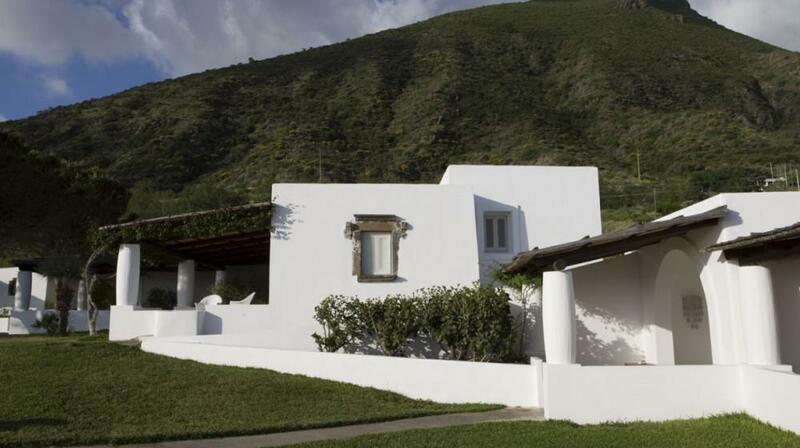 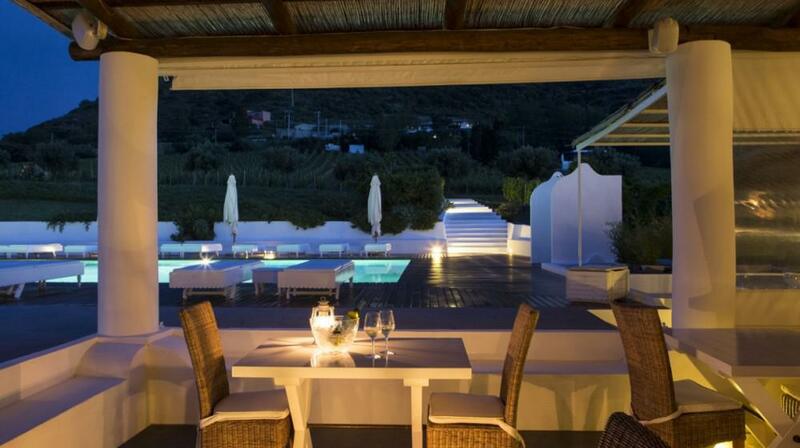 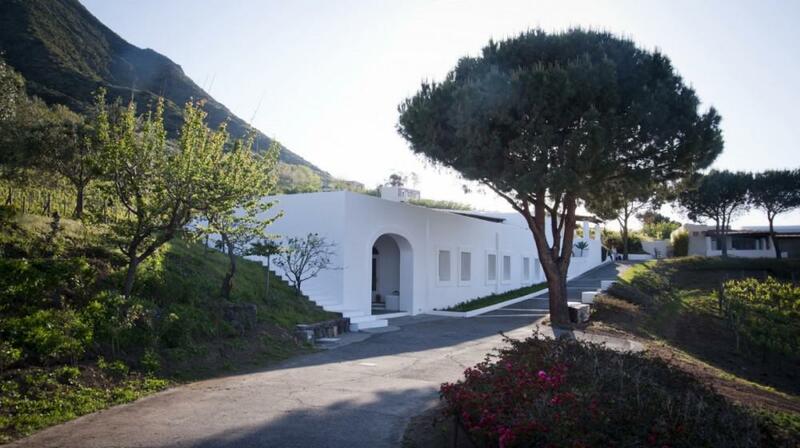 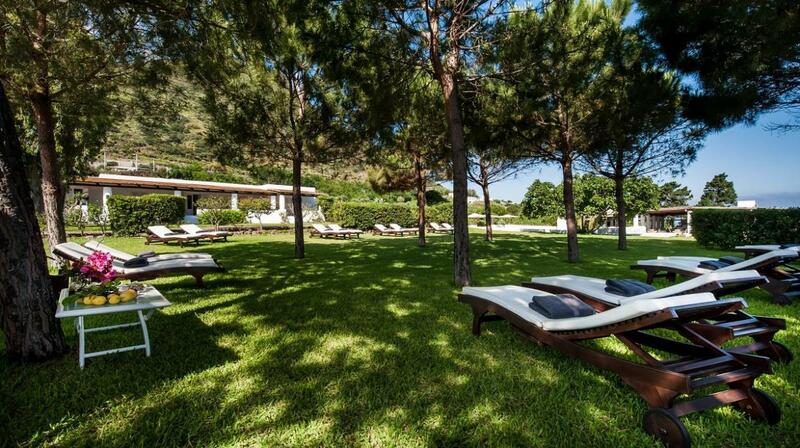 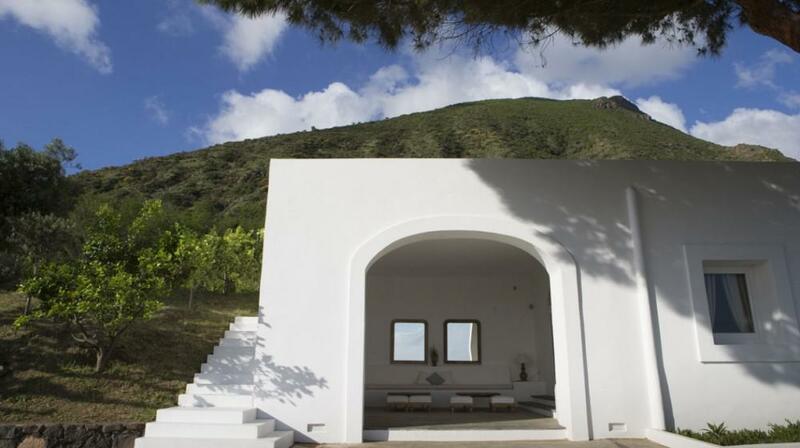 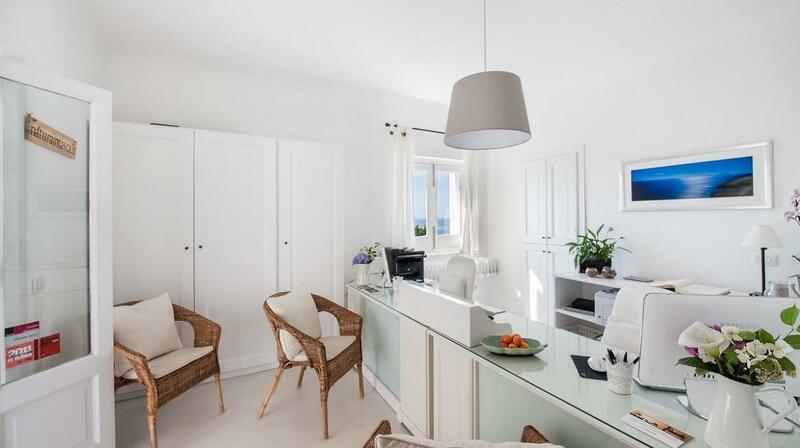 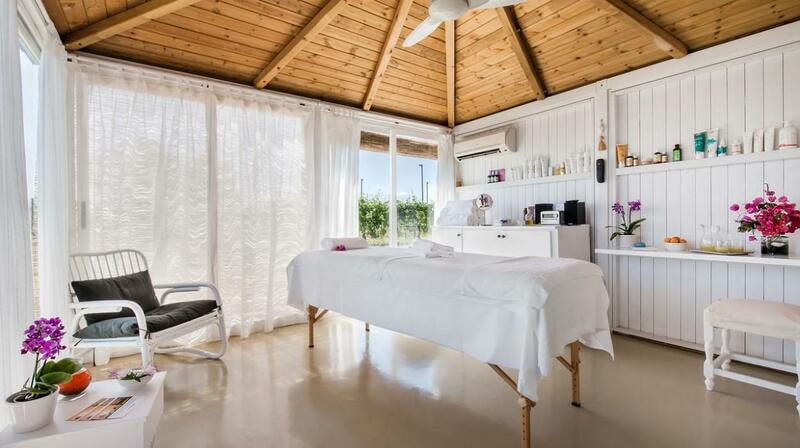 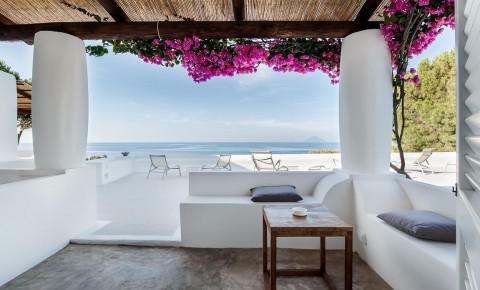 The love of the Tasca d’Almerita family for the sea and life has brought about Capofaro Malvasia & Resort, situated under the lighthouse from which it takes its name, on Salina, the Aeolian Island with the greenest and most luxuriant vegetation. 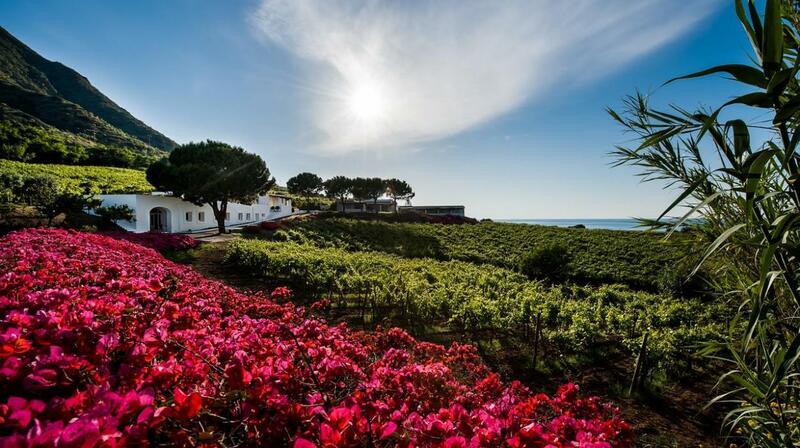 Tasca d’Almerita, Wine-Maker of centuries-old tradition and producer of award-winning wines, is also known for its tourist hospitality on the Regaleali Estate, a fief estate with Gattopardo atmosphere set in the Madonie Park, and its illustrious national and international guests at Villa Tasca, an 18th century Palermo family residence, one of the most beautiful residences in Sicily. 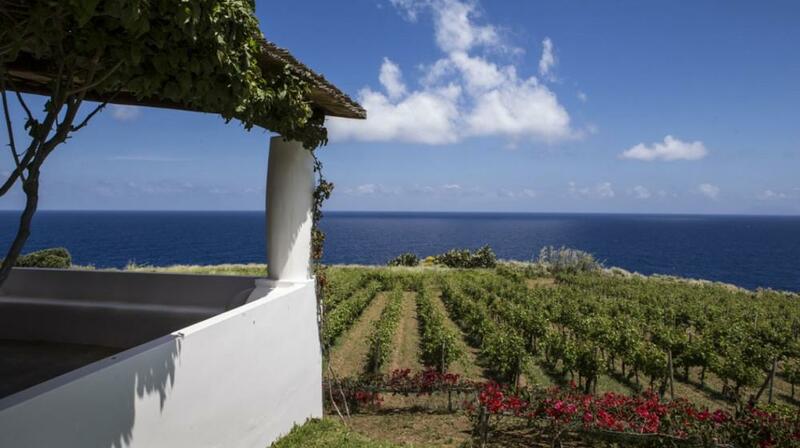 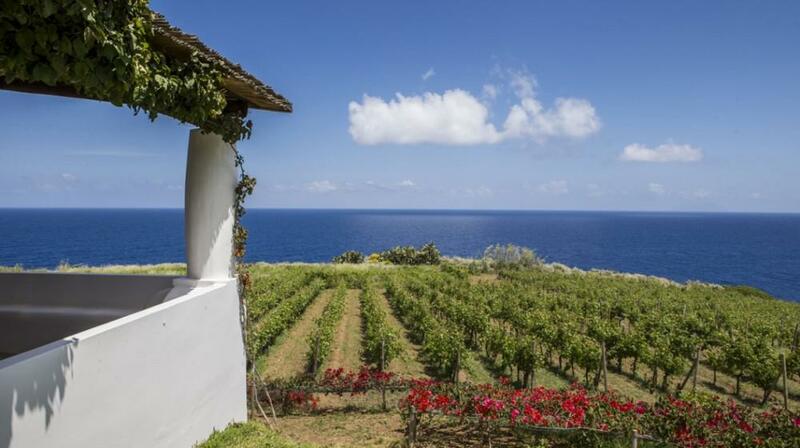 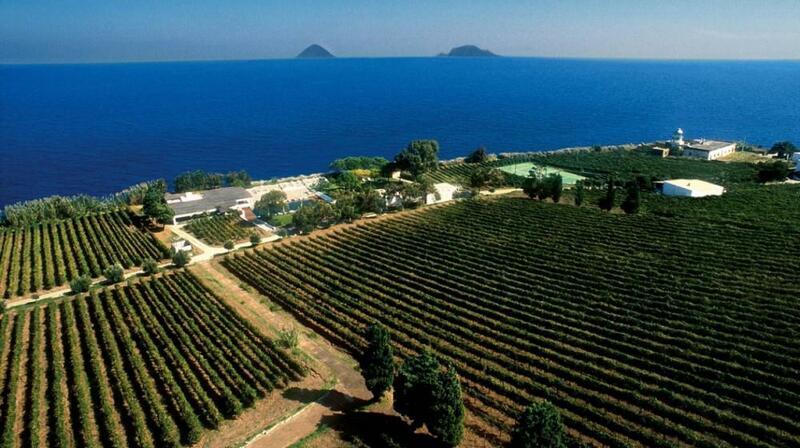 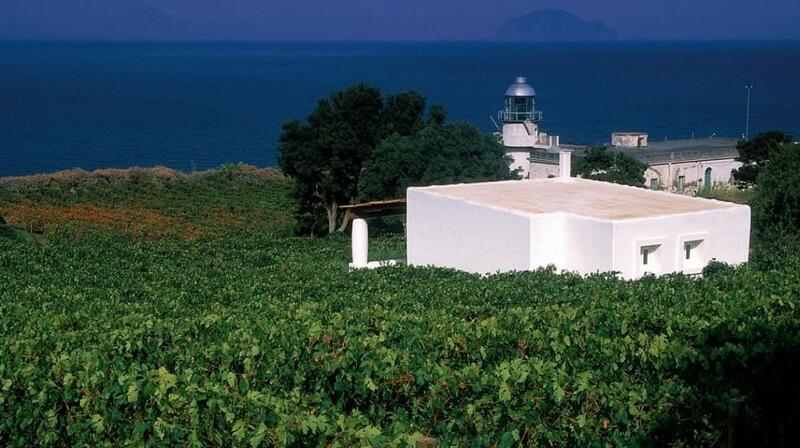 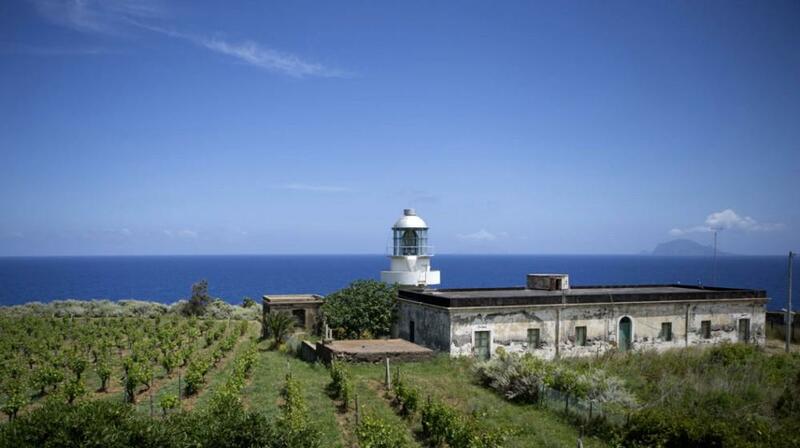 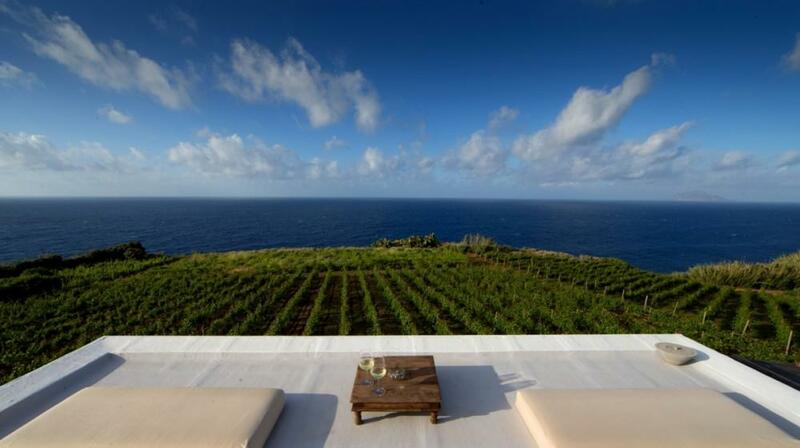 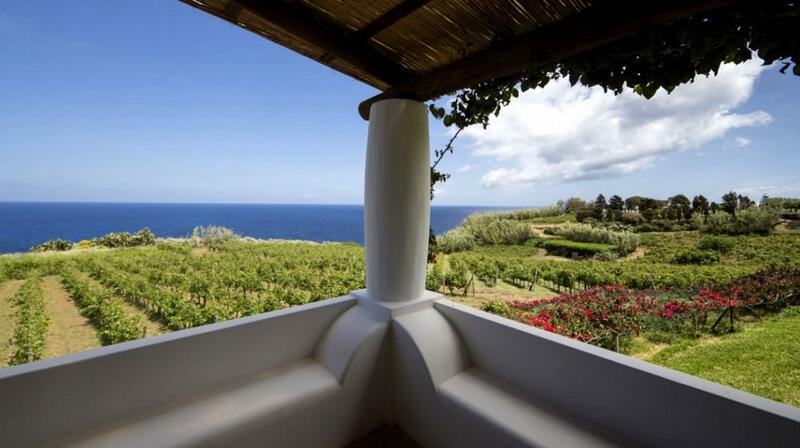 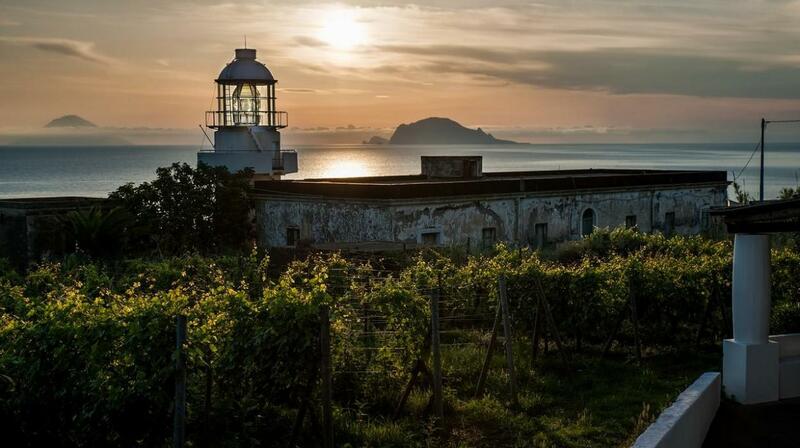 Count Tasca d’Almerita acquired some lands on Salina Island to produce a limited quantity of a special Lipari Malvasia, a wine with intense fragrance and sweet, aromatic flavour. 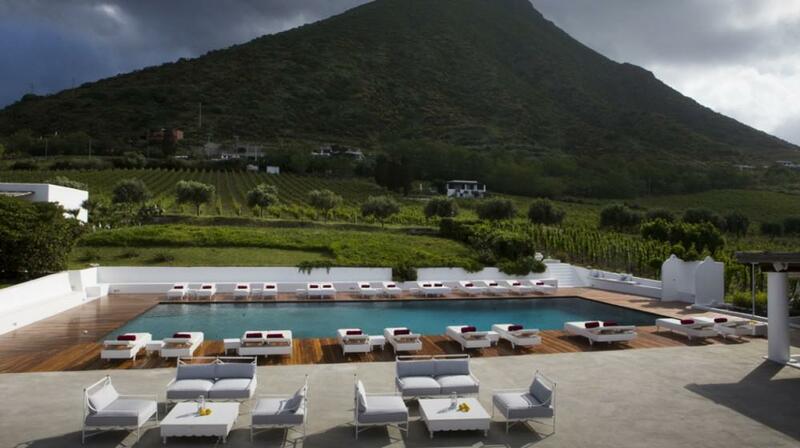 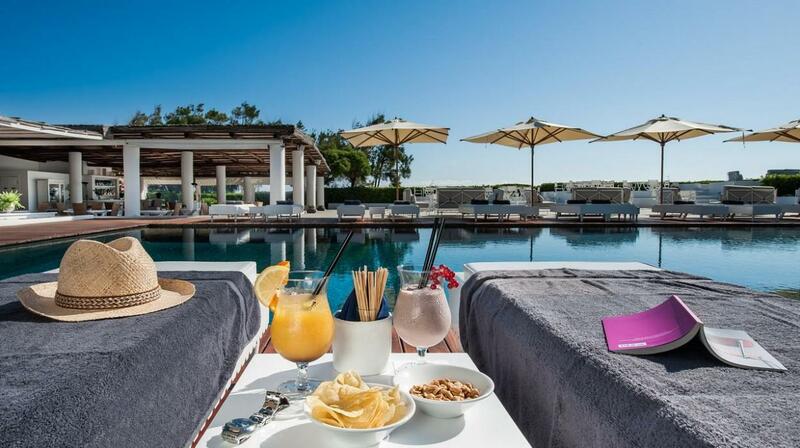 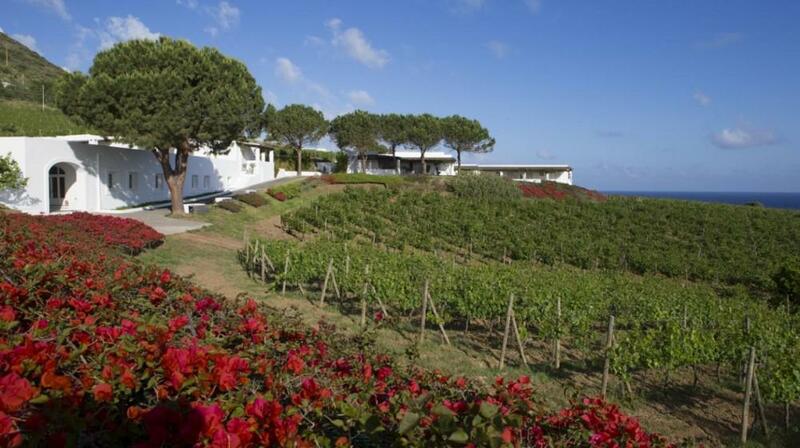 Secondary, was the creation of the Capofaro Resort, which allows enthusiasts to enjoy both the fragrance of the wine and the sea. 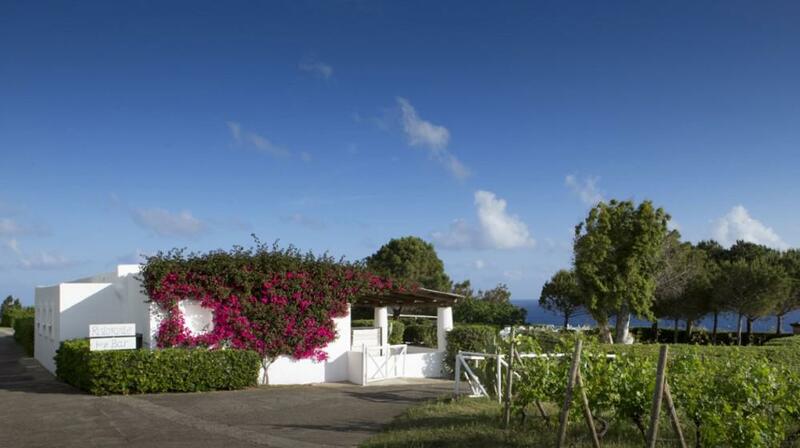 Among the tall brown volcanic rocks, which reach down to the sea and among the grapevines, emerge the elegant white houses of the Resort with their typical Aeolian architecture, a corner of paradise full of comforts and in direct contact with uncontaminated nature and its captivating play of light: the red sunset, blue sea and green Mediterranean vegetation. 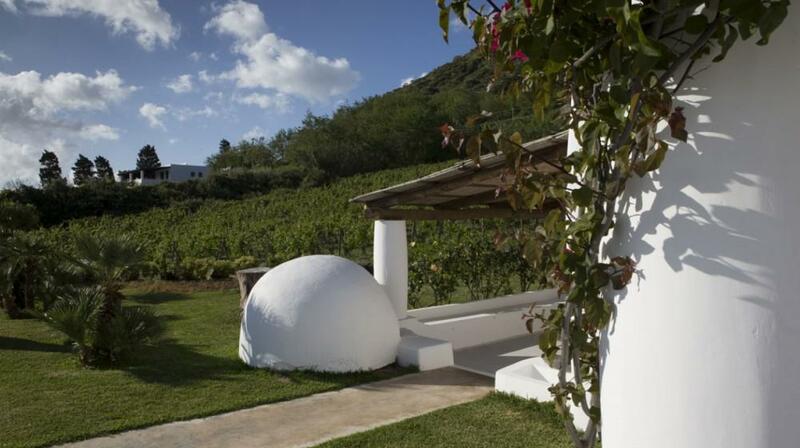 For the most demanding palates, there are not only the most prestigious of the Tasca d’Almerita wines, but also a restaurant offering typical Sicilian dishes prepared with only produce from the island – a discovery of authentic recipes, sharing the passion for the land and past traditions. 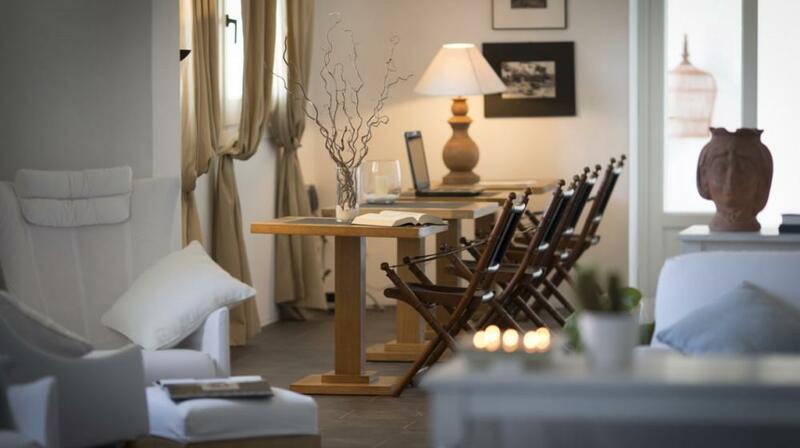 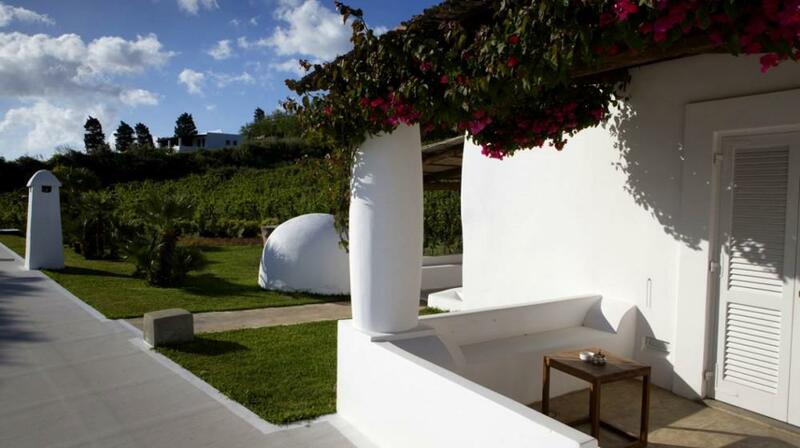 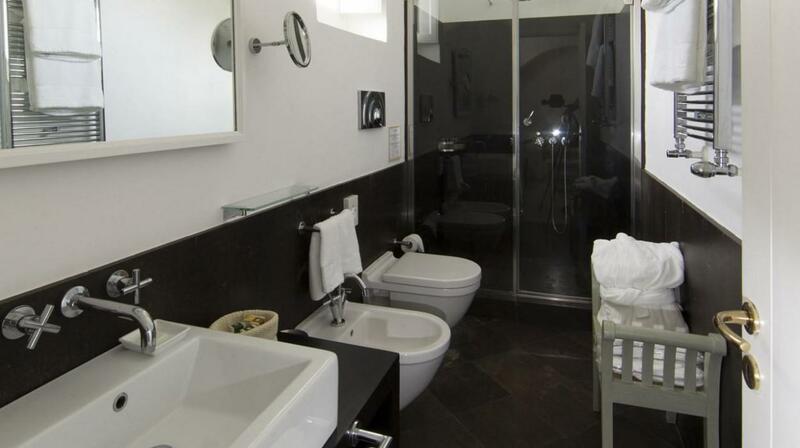 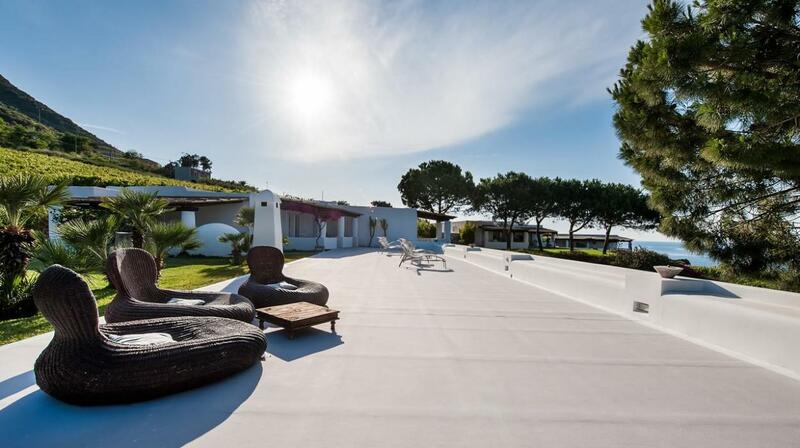 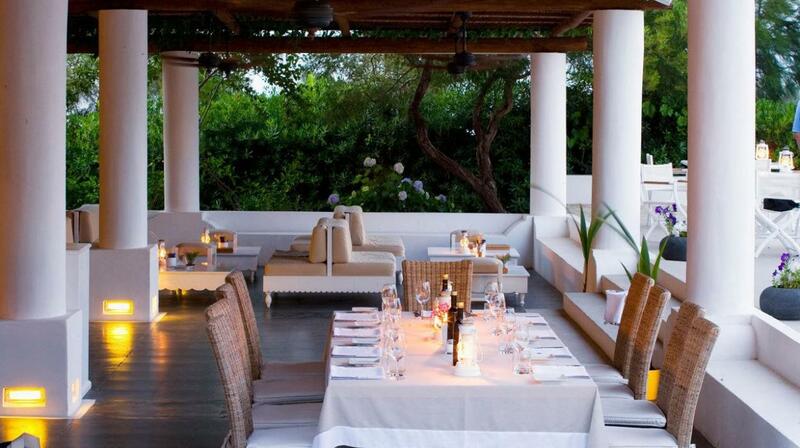 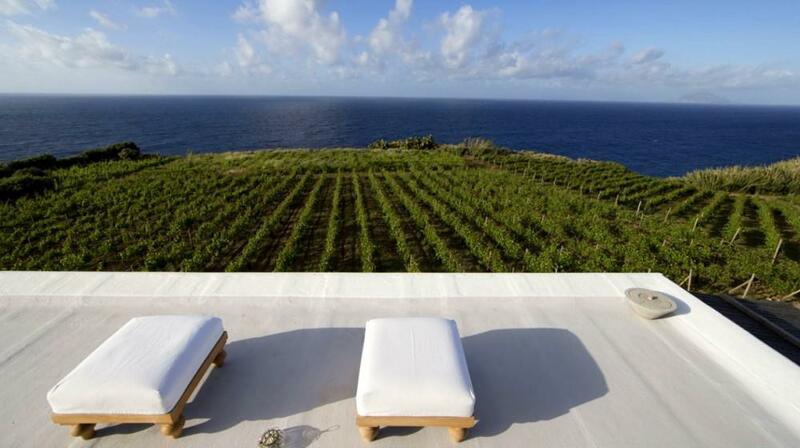 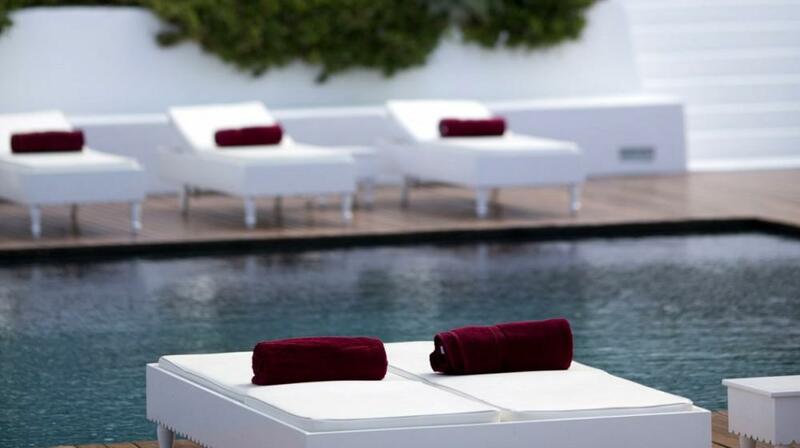 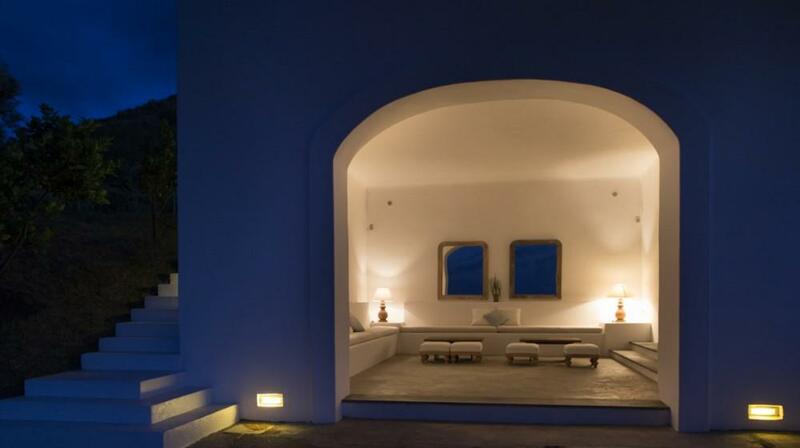 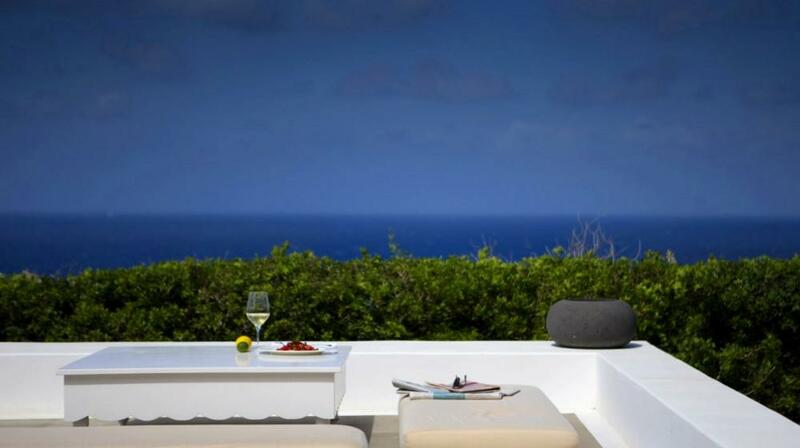 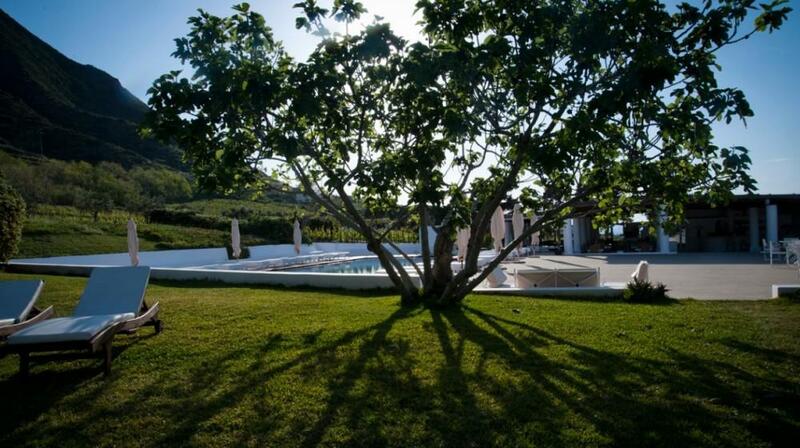 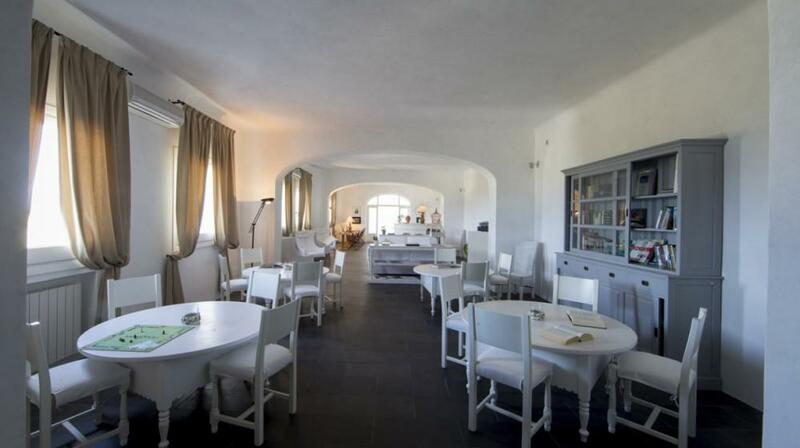 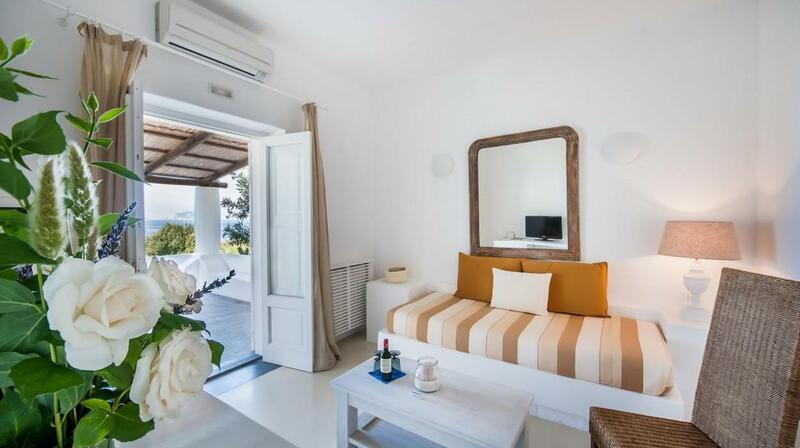 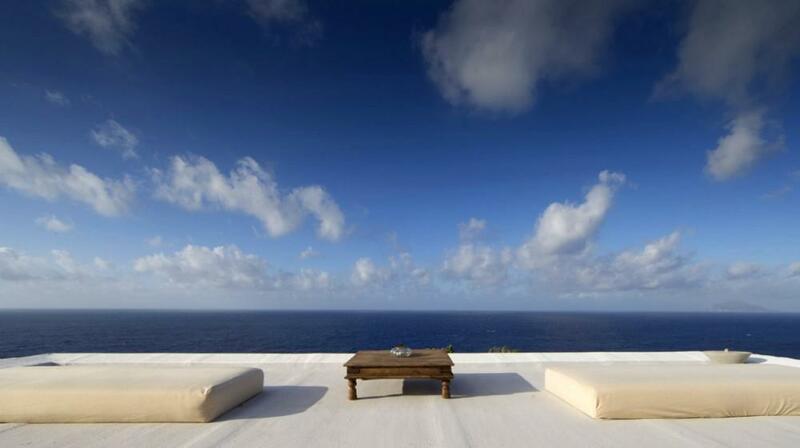 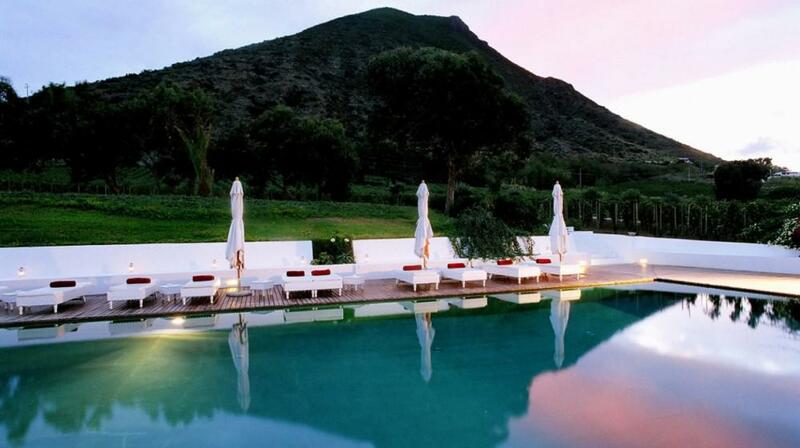 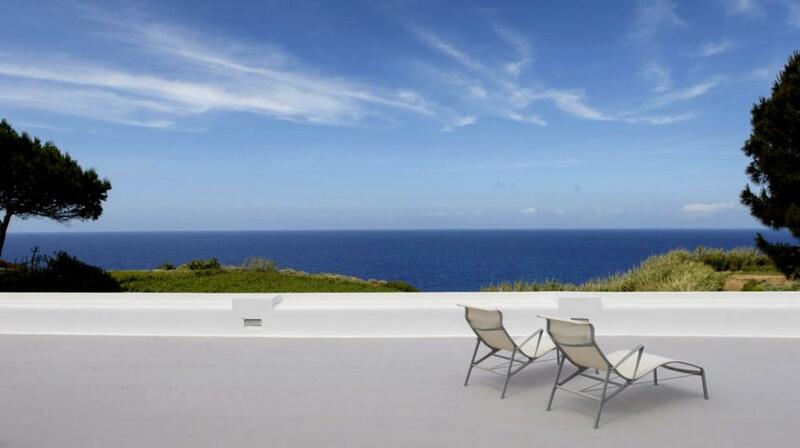 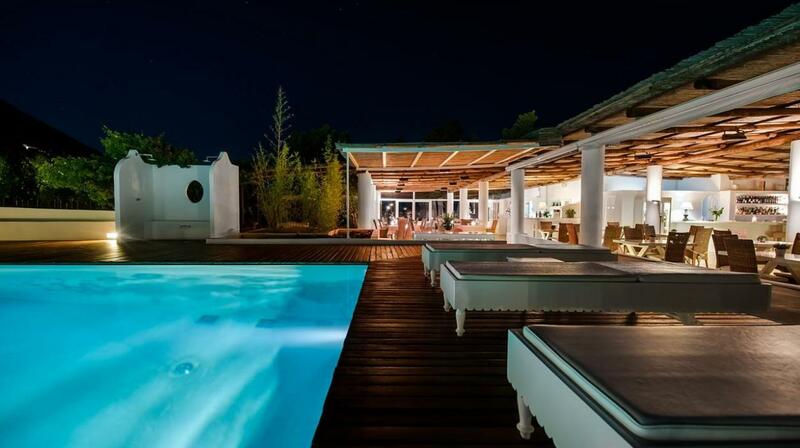 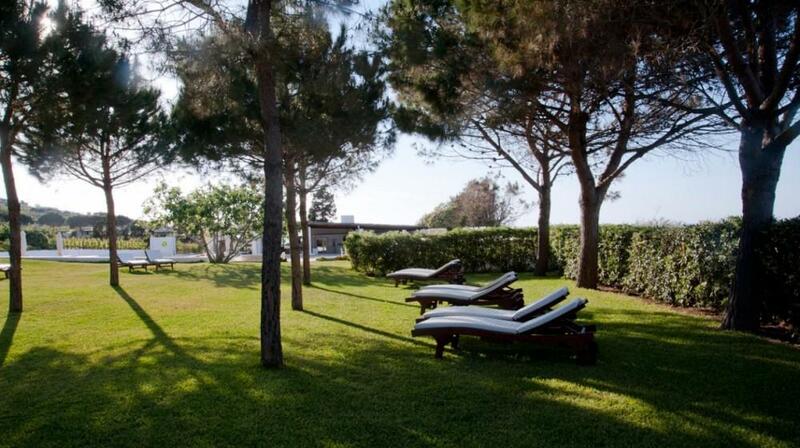 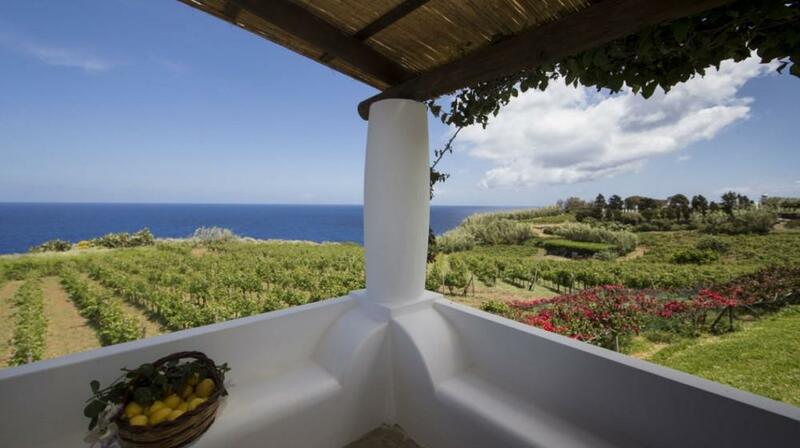 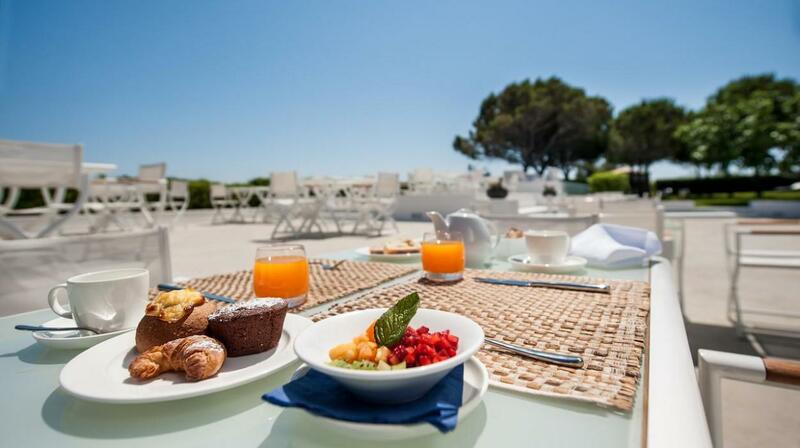 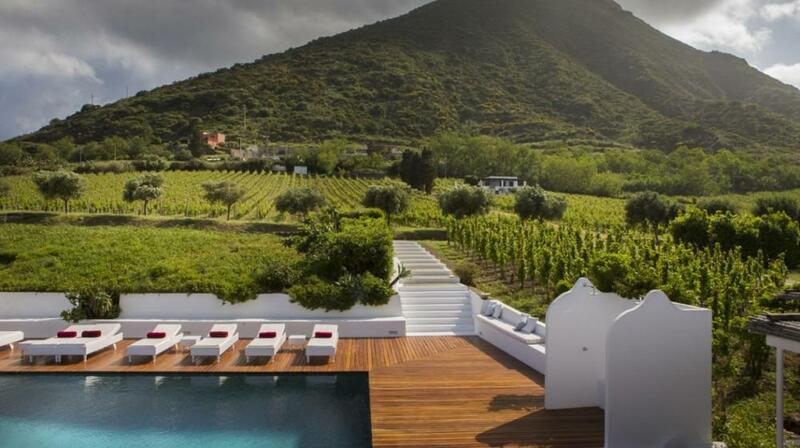 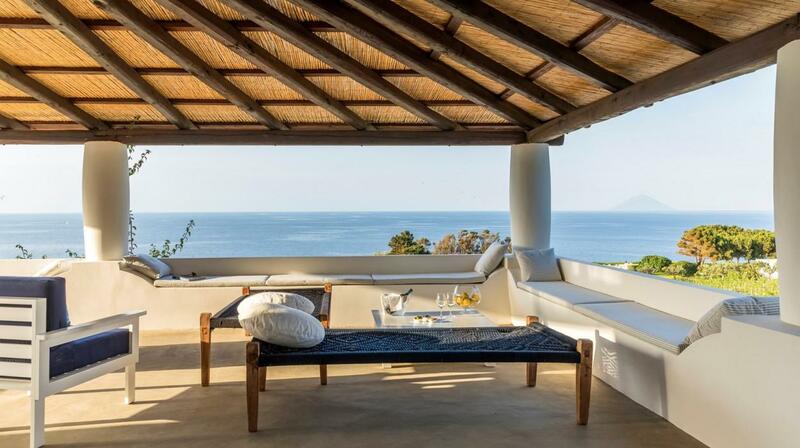 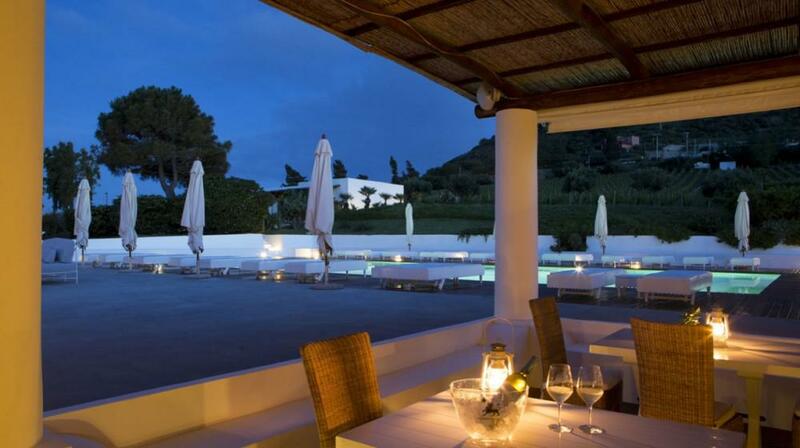 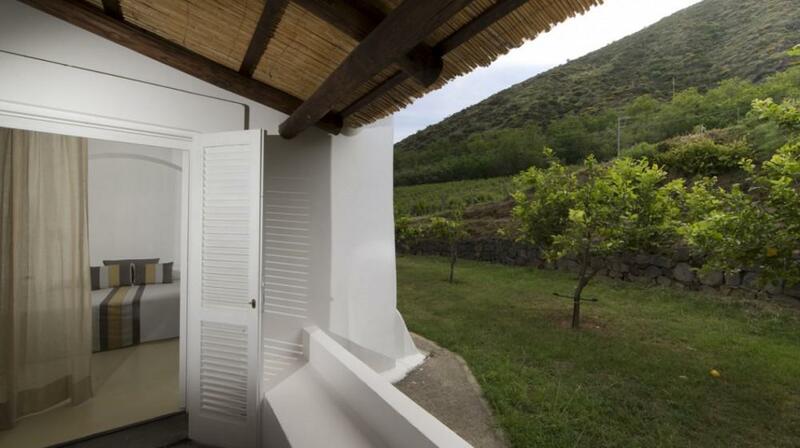 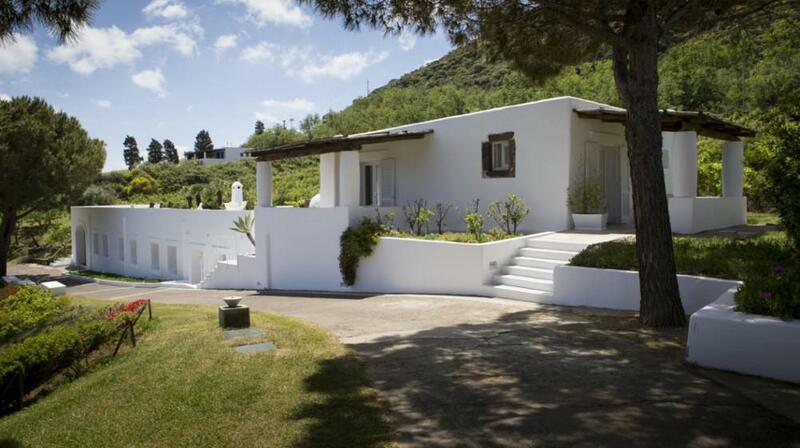 Independent suite among the vines that has a living area and a large terrace with antique stone oven and sea view. 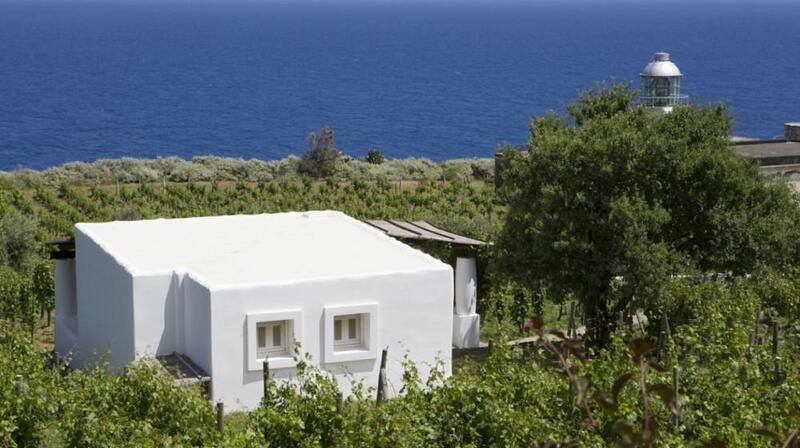 Room in the lighthouse building with private garden of 50 sqm. 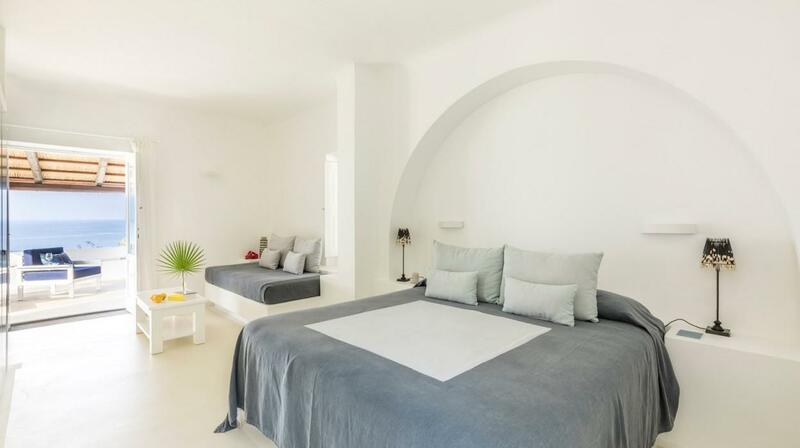 The room with vaulted ceilings and a spiral staircase has a double exposure: the sleeping area overlooks the from a panoramic window, while the living area has a view of the private garden.